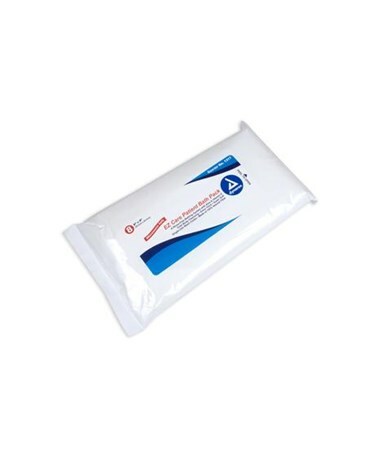 Dynarex EZ Care Patient Bath Pack is a convenient resealable pouch packed with eight pre-moistened washcloths. The EZ Care Patient Bath Pack is the ultimate in convenient patient bathing and the ultimate in cost savings. Dynarex EZ Care Patient Bath Pack saves money by eliminating costs of basins, soaps, creams, and regular washcloths. Eliminates the mess as well. The costs savings keep going by saving your staff's time by giving baths in half the time. 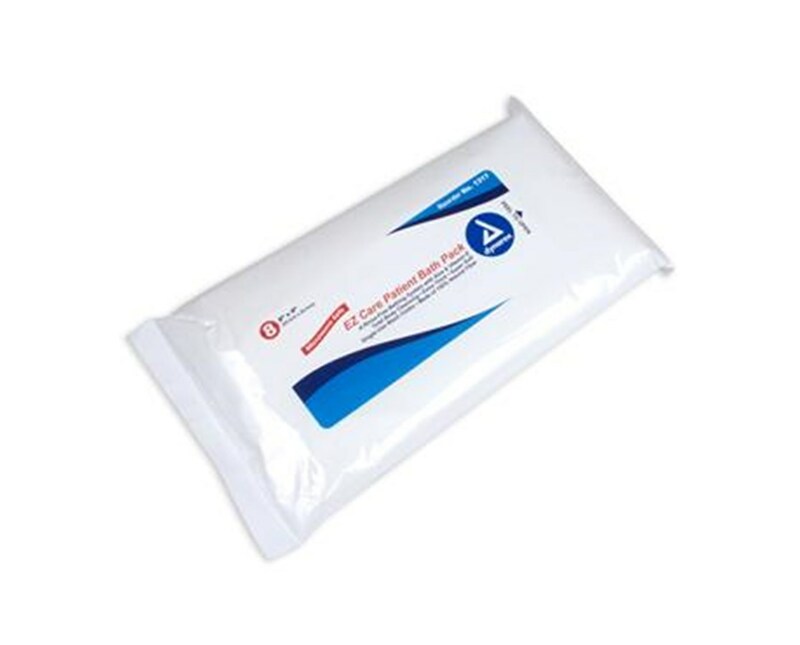 Dynarex EZ Care Patient Bath Pack has a scented, alcohol-free formula that's gentle to the patient's skin with no rinsing or drying necessary. Perfect for hospitals and long-term care facilities.